Do you have a strategy on how to handle waste? Reducing food waste is great for your brand and also for your bottom line. We are here to help you on this journey! 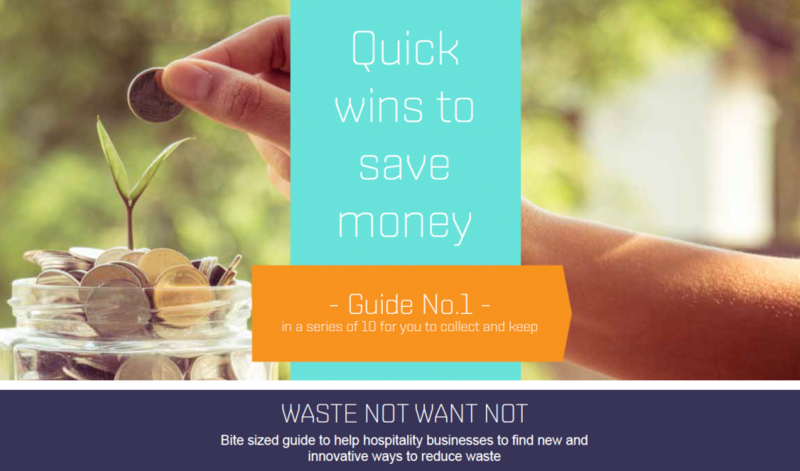 Winnow, in collaboration with The British Hospitality Association and SWR, is producing 10 bite sized guides to help hospitality businesses find new and innovative ways to reduce waste. We are thrilled to announce that the 1st part of the guide is out with some top tips to show you where you could reduce waste to save money.To put it simply, we would like to show that small changes can make a powerful difference, increase your profitability and productivity.